– Enjoy a huge amount of ridiculously cute hand-drawn art! – Meet tons of charming characters! – Become absorbed in a captivating story! – Collect, trade and combine wacky items! – Enjoy a beautiful soundtrack! 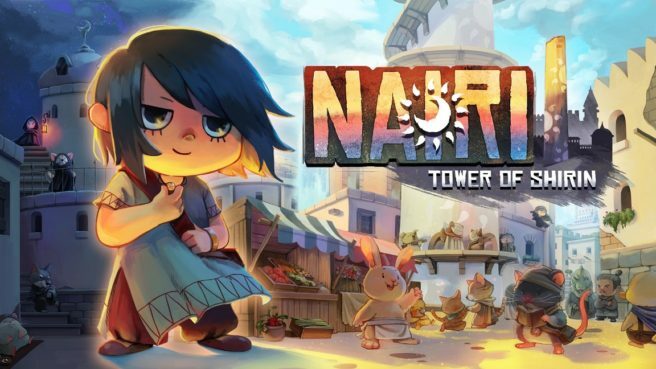 NAIRI: Tower of Shirin will cost 1,190 yen. All of the major languages will be supported, so we should be seeing a worldwide simultaneous release.